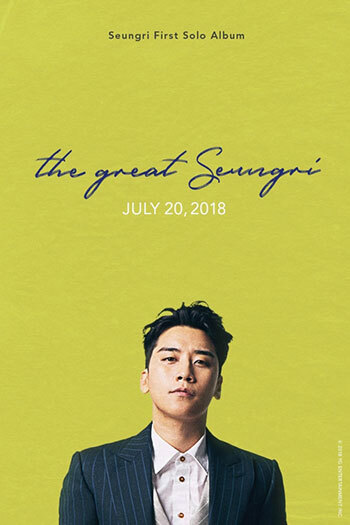 BIGBANG’s Seungri will release his first full-length solo album on July 20. With the upcoming release, Seungri will hold concerts at Jangchung Arena in Seoul on August 4-5. According to YG Entertainment, the album is said to contain sounds from various genres and is nearly complete.